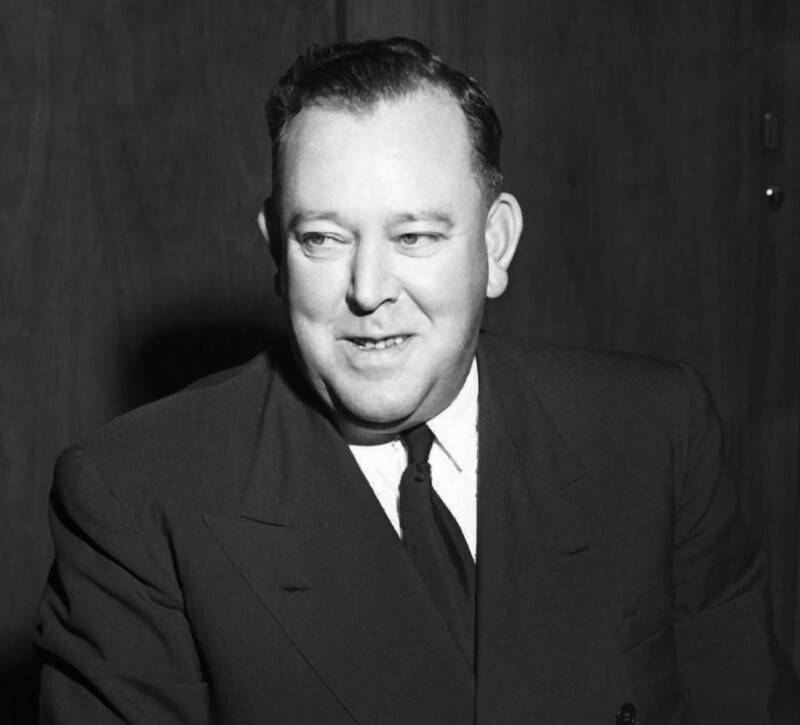 Trygve Lie accepts his reappointment as Secretary-General of the United Nations and delivers a speech in front of the General Assembly. 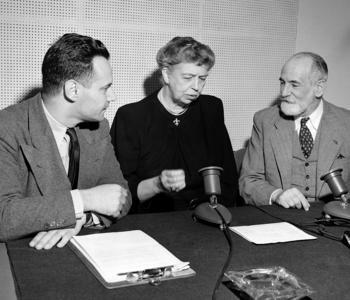 Mrs. Eleanor Roosevelt reads a statement on children - commemorating the World Children's Day. 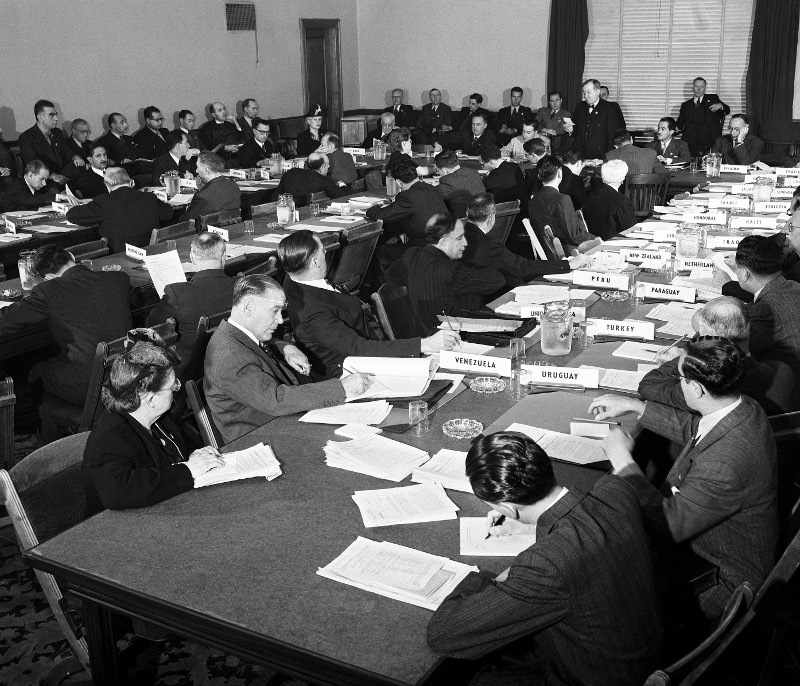 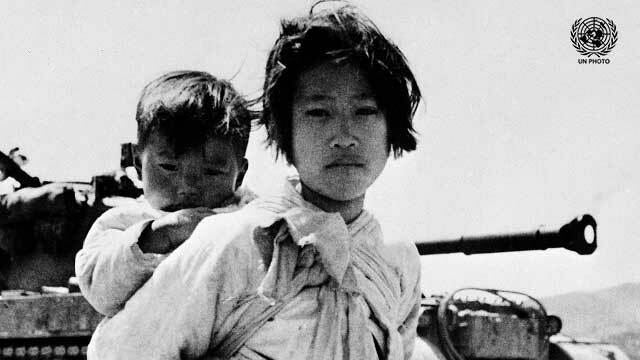 UN Secretary-General Dag Hammarskjöld calls for a new effort for refugees on the first World Refugee Year. 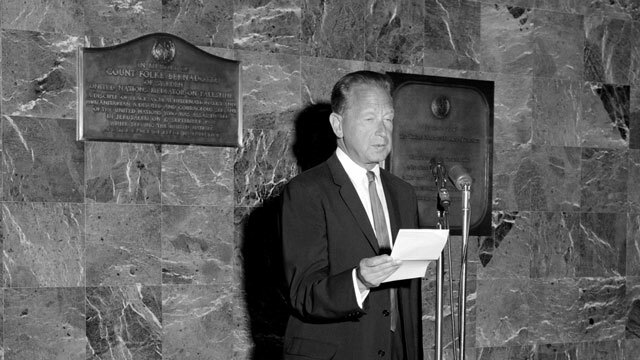 Actress Cathleen Nesbitt reads the Declaration of the Rights of the Child, which was adopted by the General Assembly in 1959. 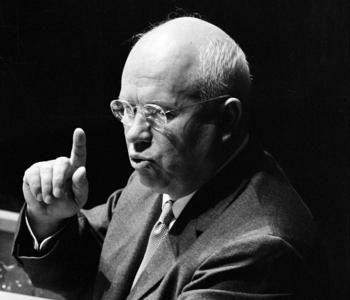 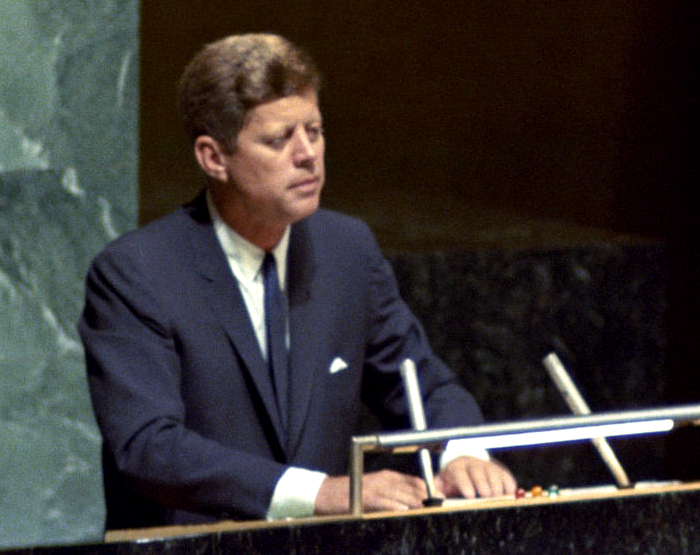 "If there wasn't a United Nations, we would certainly have to invent one", says United States President John F. Kennedy in this speech to the American staff of the Organization. 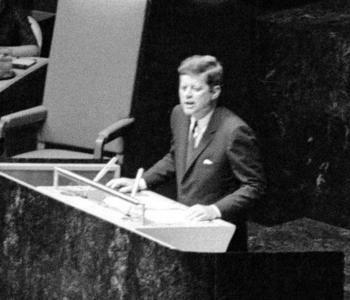 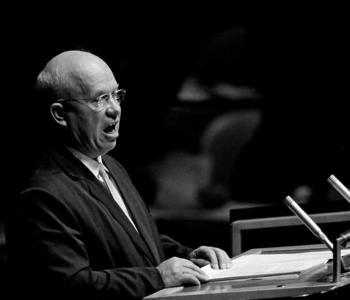 President of the United States John F. Kennedy addresses the UN General Assembly for the final time, during the "relative calm" of 1963. 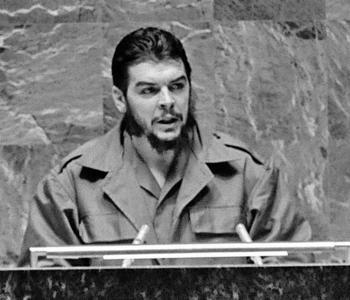 Speaking on behalf of Cuba, Argentinean-born Ernesto "Che" Guevara responds to questions regarding his accent, affirming he is Cuban and willing to die for the liberation of any Latin American country.